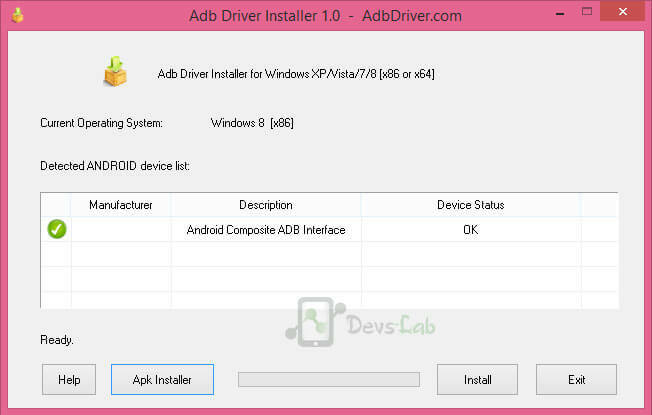 ADB Drivers: Universal USB Drivers for all Android devices. Android, or the associated open source project (AOSP), are technically derivatives of Linux, and hence, they natively work with any Linux-based system without requiring extra configurations. This holds true for any Linux variant, and even OS X, too, which shares a common base. However, for Windows – the most widely used PC operating system – things are little different. In Microsoft’s operating environment, everything is about drivers. Any hardware component that you have attached to your system, it will require proper drivers to be configured, whether it’s an internal piece of hardware or a peripheral. We’ll use Android ADB USB Drivers for all devices. It’s not like this is something unique to Windows; it’s just that the latter requires more third-party drivers than its counter parts, and that’s where Android users share the same woes. 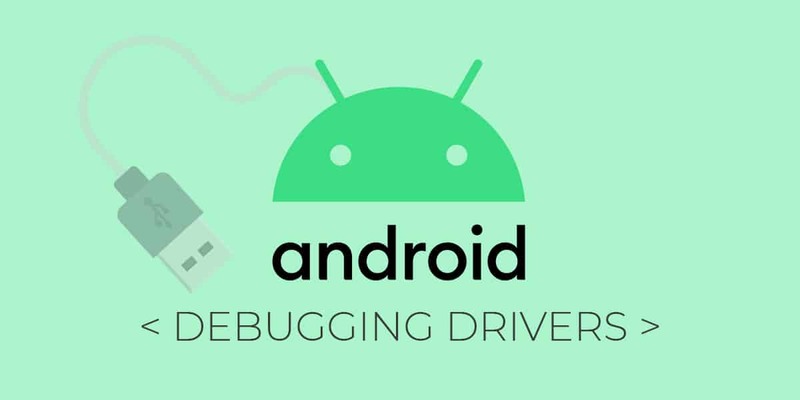 In this Post we are providing you with universal driver which works with all Android device in the market. As this is Universal USB driver you can use it with all your Android device Nexus, Samsung, Micromax. HTC. Sony, Coolpad and all the devices out there. Step 3. Connect your device to your PC/Laptop using a properly functional USB cable. Now launch the downloaded ADB file. Step 4. Select your device from the list & click on Install. This process might take 2-3 mins to complete. Step 7. Now you have completed the process. You can use ADB to modify/tweak system files. Now you are all set to perform debugging operations. To learn how to modify Android files, you can refer Minimal ADB Tool. This drivers works with any Android device as its built for “Android OS” & it works with any device running on Android OS. Whether its Gingerbread or Android Marshmallow.